One of the longest running continuous agricultural operations in the San Juan Islands in Washington State. The ranch was originally owned and operated as a dairy farm by the McNallie Family. 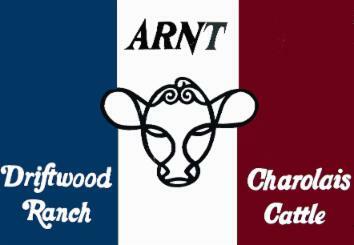 Today the Arnt Family continues the tradition, maintaining the land for cattle operations. Two of the barns are original but the rest of the facilities, pens and fences were designed and built by the Arnt family in the middle of the 20th Century.